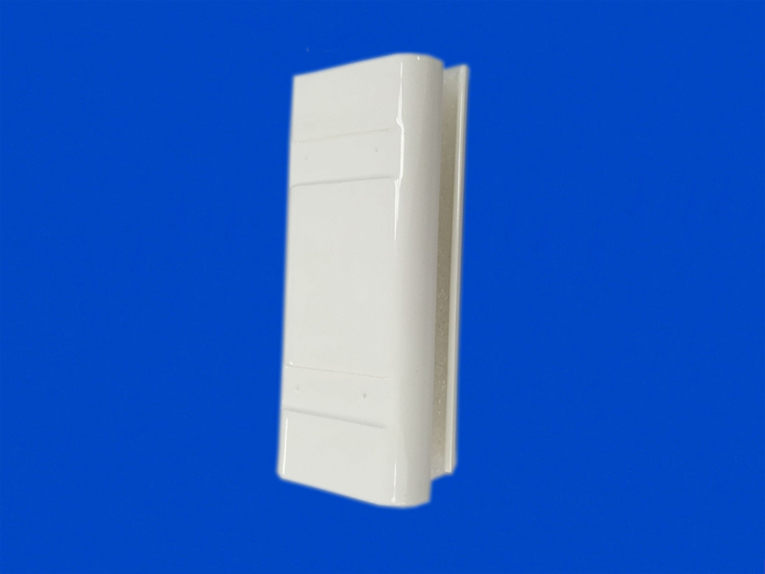 Ceramic Reflector is made by high purity porous alumina ceramic of 99% Al2O3 content, used extensively for long-life laser reflectors. This material is sintered at high temperatures to achieve a controlled porosity. Compared to metal reflectors, ceramic units offer higher reflectivity and therefore enhanced laser power. We can machine or grind ceramic reflectors against customer’s drawing. Quantities range from prototype to production quantities. Glazing protects the surface in preventing adhesion of impurities and primarily ensures leak tightness of the reflectors.